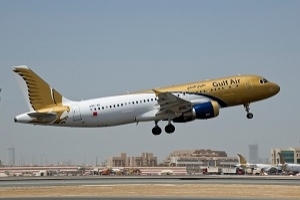 Gulf Air’s Board of Directors held their second meeting under the Chairmanship of H.E. 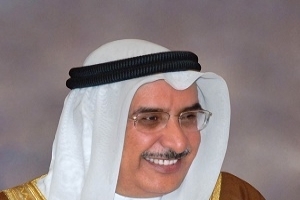 Shaikh Khaled bin Abdulla Al Khalifa, Deputy Prime Minister recently to ensure the implementation of the restructuring plan designed to put the airline on a path towards long-term sustainability. The Board of Directors reviewed the report presented by the Executive Restructuring Committee dealing with various aspects relating to the development of the company such as fleet, network, financial status and other important issues. The Board of Directors agreed to hold a full board meeting every month to monitor the implementation of the restructuring. Also the Executive Restructuring Committee was instructed to meet the airline’s management weekly to ensure a transparent and timely implementation of the plan and submit its report to the Board. 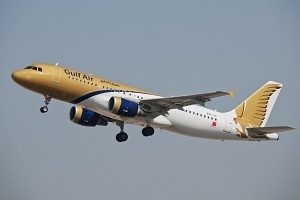 This is in line with the mandate of the Board of Directors as directed by the Government to oversee the execution of the restructuring plan across all areas of the organization in order to reinforce Gulf Air’s position as an international airline and one of the key national infrastructure assets of the Kingdom of Bahrain.